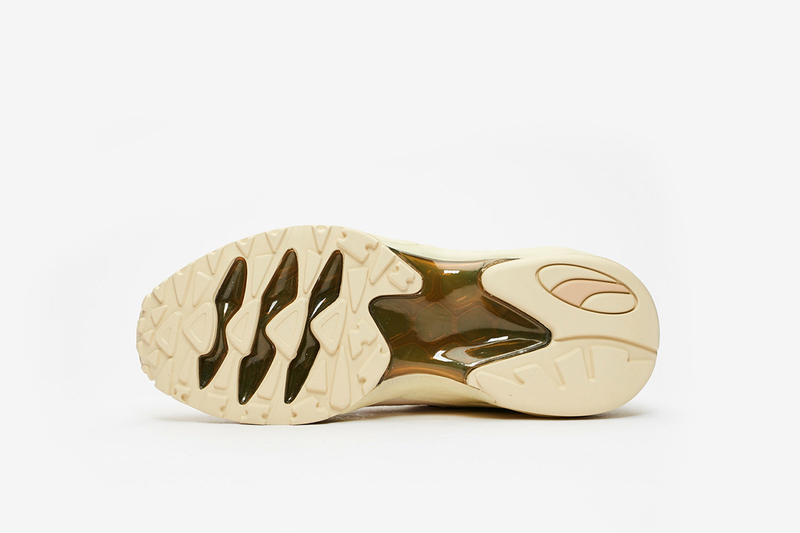 With a sneaker world dominated by Nike, adidas, and Jordan releases, it’s easy to overlook offerings from relatively smaller sportswear brands. 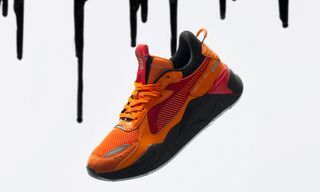 But here at Highsnobiety, a recent onslaught of fire collaborations has propelled one particular OG brand right back to the top of the sneaker shelf – PUMA. 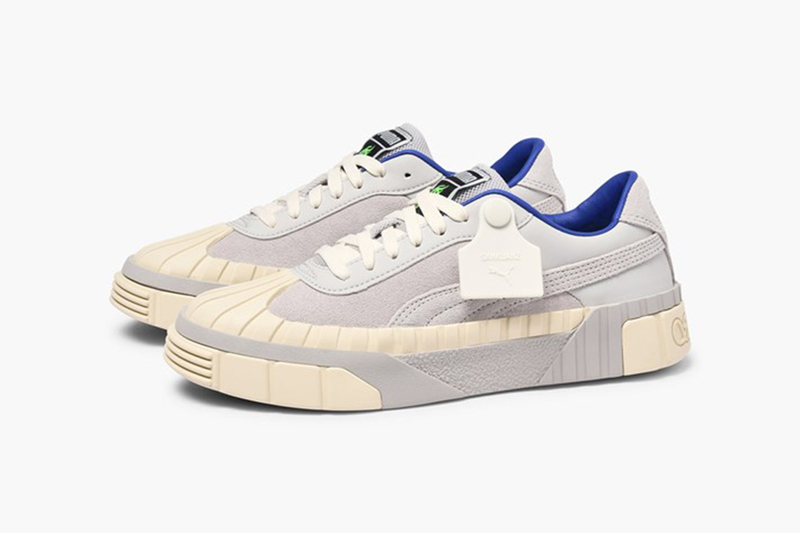 Though the German sportswear brand might not be considered quite as hype-worthy now as it was back in the ’90s, its latest sneaker offerings aren’t to be missed. 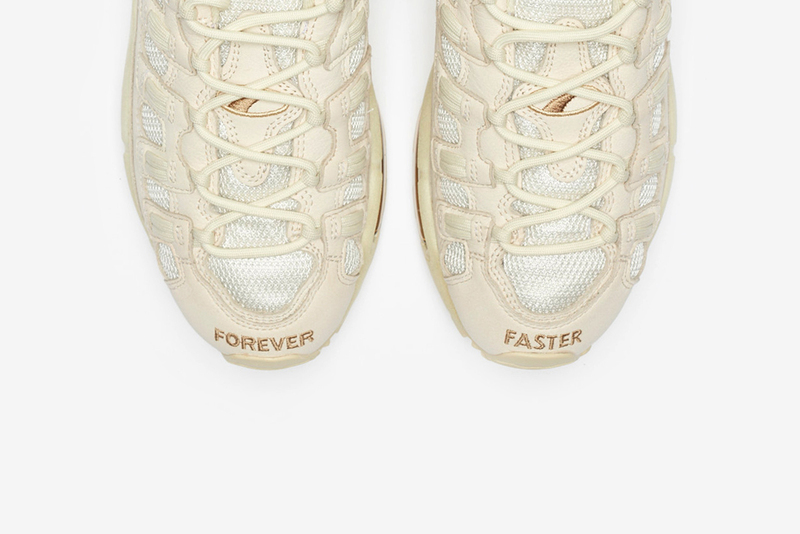 Recent collaborations with some of the most exciting names in fashion are showing that PUMA are here to give those most coveted of collaborations (“The Ten” and adidas YEEZY) a run for their money, calling on the design expertise of South Korea’s ADER Error and LA’s RHUDE, to name just a few. 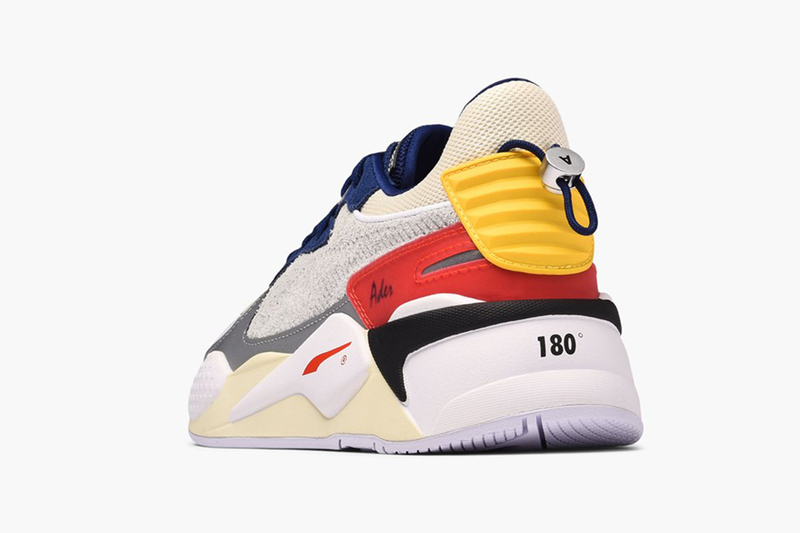 So, if your rotation is currently lacking some dope PUMA collabs, here we’ve compiled a list of the best PUMA sneakers out there right now. 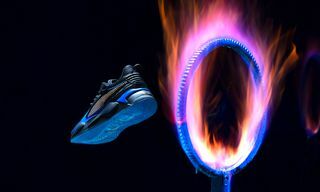 Below, you’ll find collaborative sneakers with the aforementioned fashion brands, as well as unlikely (but no less interesting) partnerships with toy brand Hot Wheels and even Ferrari. 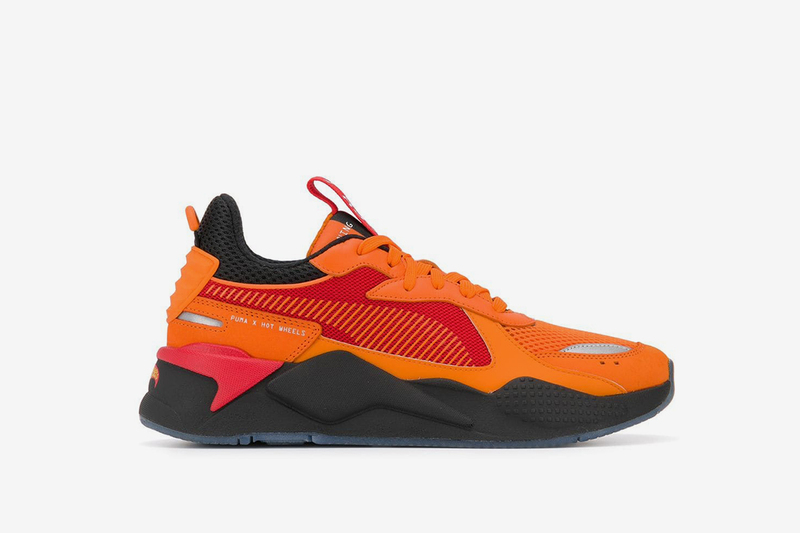 Scroll on to view all of the best PUMA sneakers of recent times. 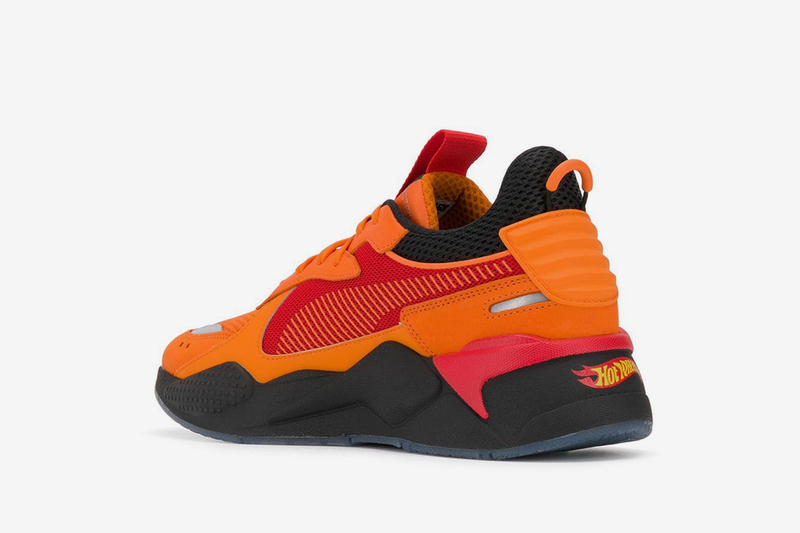 PUMA is all about that retro flavor, so what better way to embrace this than by linking up with *the* toy brand of the past — Hot Wheels. 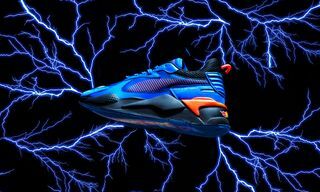 Part of a collaborative capsule, this fiery spin on the RS-X features a leather and mesh upper, reflective panels, and Hot Wheels branding throughout. 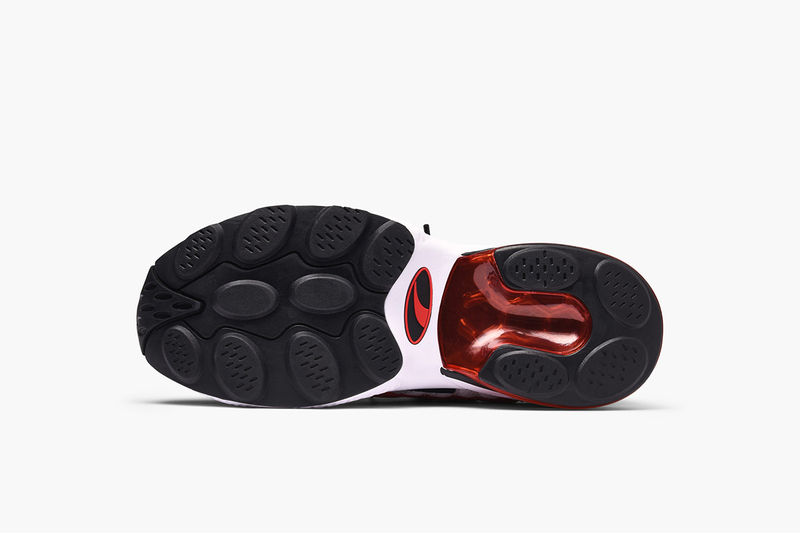 For this new iteration of the Cell Venom silhouette from the ’90s, PUMA tapped Italy’s Scuderia Ferrari. 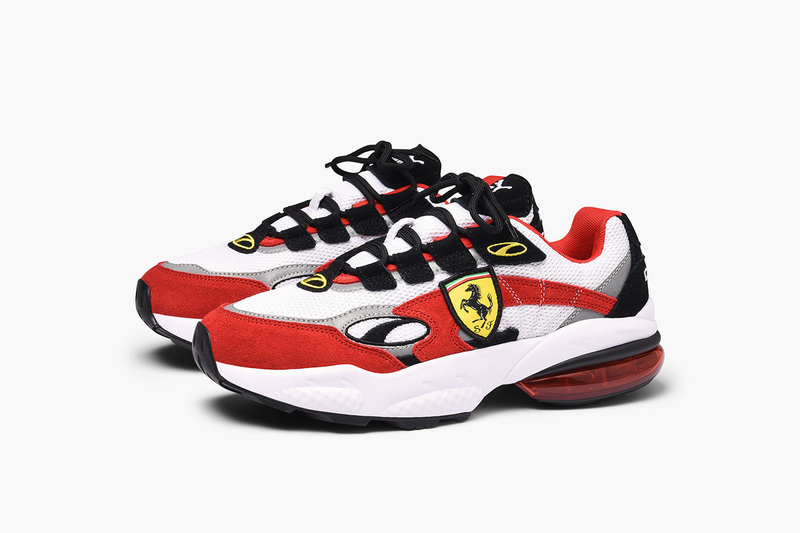 The sneaker is an ode to the luxury sports car, sporting Ferrari logos and that signature bright red we instantly associate with the automotive brand. 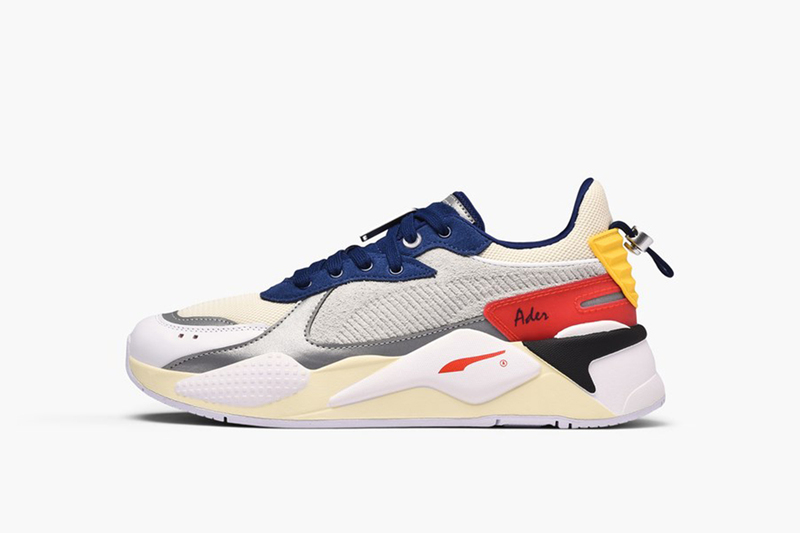 For this ADER Error collab, PUMA dug into its archive to re-introduce a retro running sneaker with a new spin. 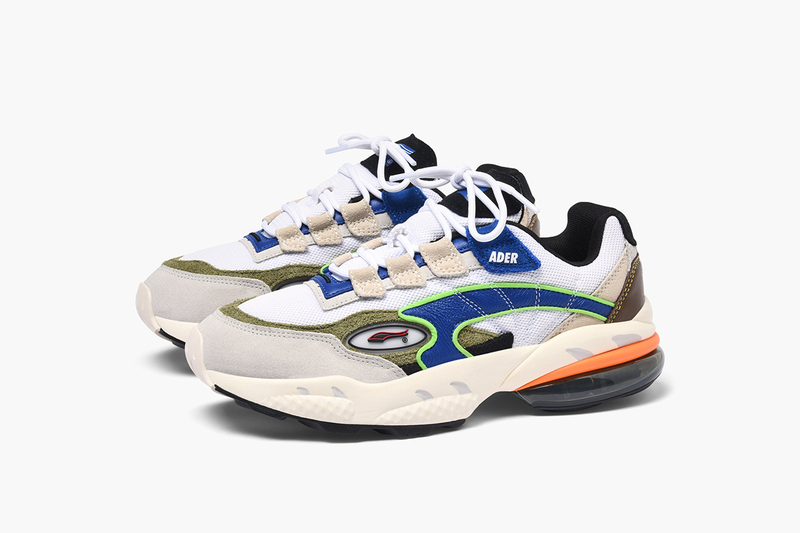 These chunky-soled kicks come with PUMA’s Running System cushioning (hence the name), as well as a bold color-blocked design that screams ADER. 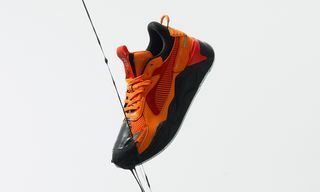 Sankuanz is another popular Asian brand that PUMA decided to collaborate with on a capsule collection of late. 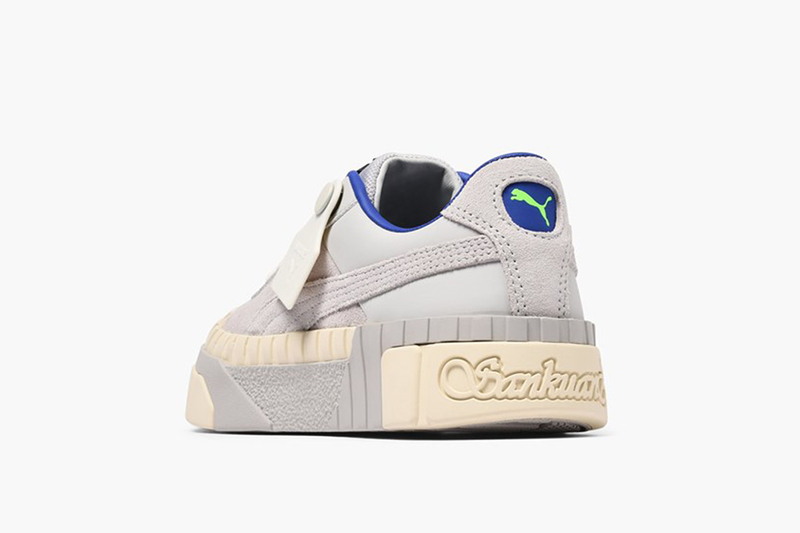 These low-top Cali sneakers come with a leather and suede upper, as well as Sankuanz branding on the sole, laces, and removable rubber tag. 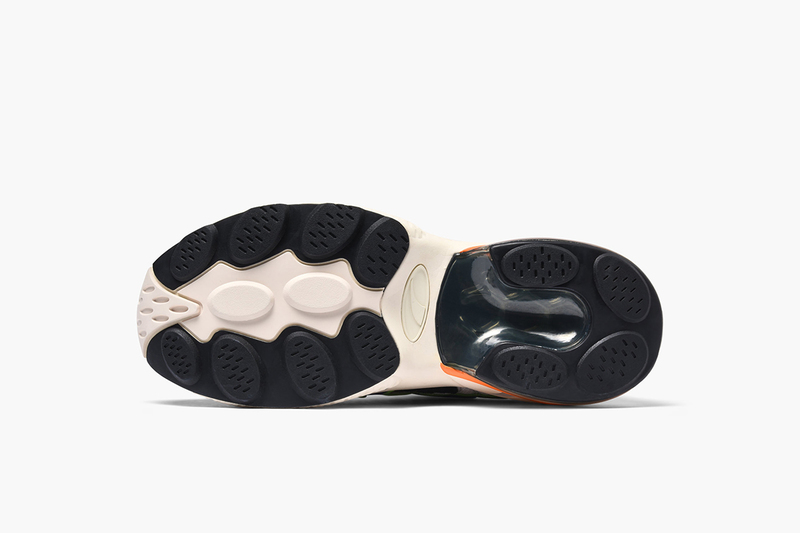 Yet another blast from the past, the Cell Endura has recently made a return after a 20-year hiatus. 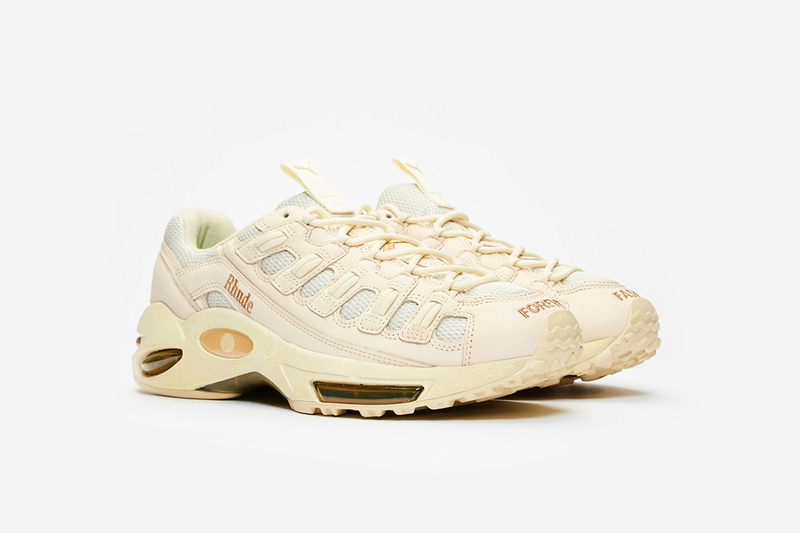 This futuristic edition in collaboration with RHUDE arrives in a so-called “White Asparagus” colorway, and sports embroidered branding on the toe, sides, and heel, as well as visible cushioning. 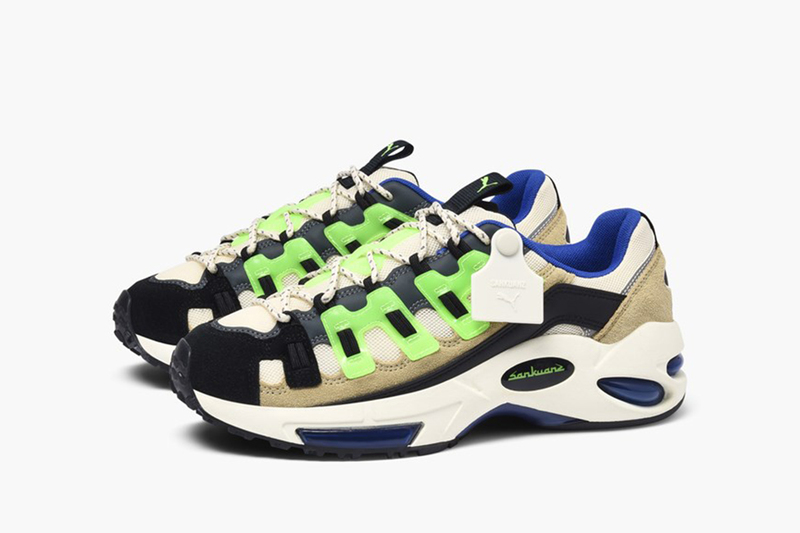 Unlike the Cali, Sankuanz’s Cell Endura comes in a more playful, ’90s-inspired spin. 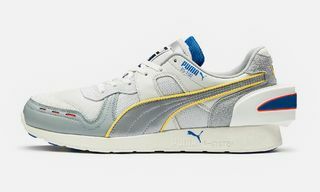 Featuring a suede and mesh upper, this chunky PUMA shoe arrives with stand-out reflective and neon yellow details throughout its upper. 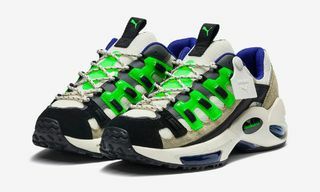 Along with the RS-X, PUMA and ADER Error also worked on a Cell Venom that features a particularly distinctive lacing system, ADER and PUMA branding, as well as timely updates such as an EVA midsole for maximum comfort.